Born in Sicily, Peppino D’Agostino grew up in Turin, Italy, drawn to the guitar after seeing his cousin play in church. 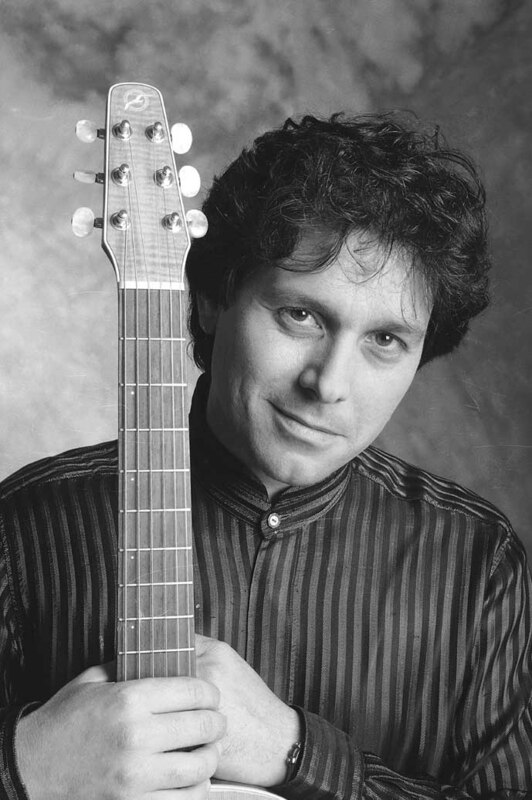 The Trumansburg Conservatory welcomes Mr. D’Agostino, who began by teaching himself and grew into a musician and composer mentioned in the same breath with Leo Kottke, Doc Watson and John Renbourn. He will perform in the TCFA auditorium on Thursday evening, September 24, 7:30pm. Describing his fellow guitarist, Pierre Bensusan, who wowed the TCFA audience this past April, enthused, “The music Peppino creates is like him: generous, lyrical, and abundant. Peppino has appeared in concert all over the world and produced eight critically acclaimed CDs. Tickets are available online, and will be at Good To Go in Trumansburg, and the Ithaca Guitar Works in Ithaca; admission is $20.